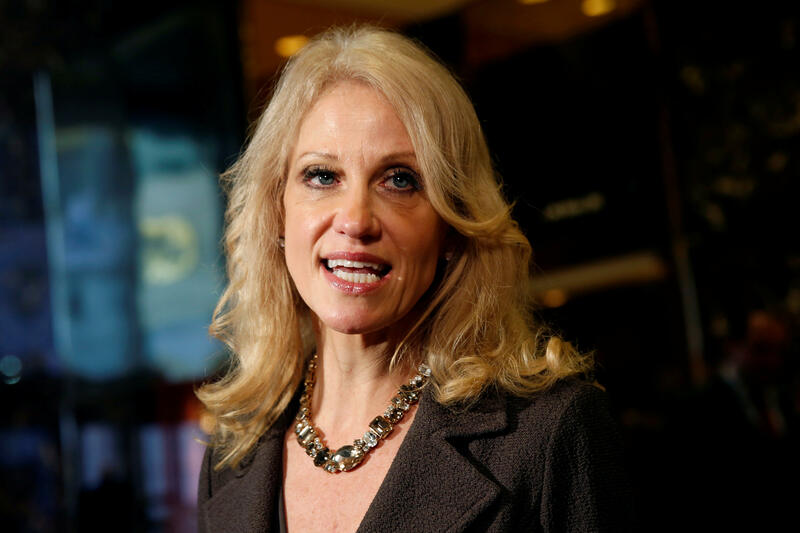 Democrats on the House Oversight Committee released a letter Tuesday from the Office of Government Ethics (OGE) regarding presidential counselor Kellyanne Conway’s public comments endorsing Ivanka Trump’s fashion line. “There is strong reason to believe that Ms. Conway has violated the Standards of Conduct and that disciplinary action is warranted,” says the letter, written by OGE Director Walter Shaub. Later that day, White House press secretary Sean Spicer told reporters, “Kellyanne has been counseled, and that’s all we’re going to go with.” OGE has seen no evidence Conway was disciplined by the White House. The letter says Conway was “unquestionably appearing in her official capacity” in front of the official White House seal and therefore believes that her statements were a “clear violation of the prohibition against misuse of position.” It compared her behavior to a presidential appointee appearing in a commercial. The Office of Government Ethics requested it be notified of any disciplinary action taken by the White House against Conway by February 28th. However, neither OGE nor Congress can force the White House to take disciplinary action against Conway. All they can do is make a recommendation. After that, it’s in the hands of Conway’s superiors.